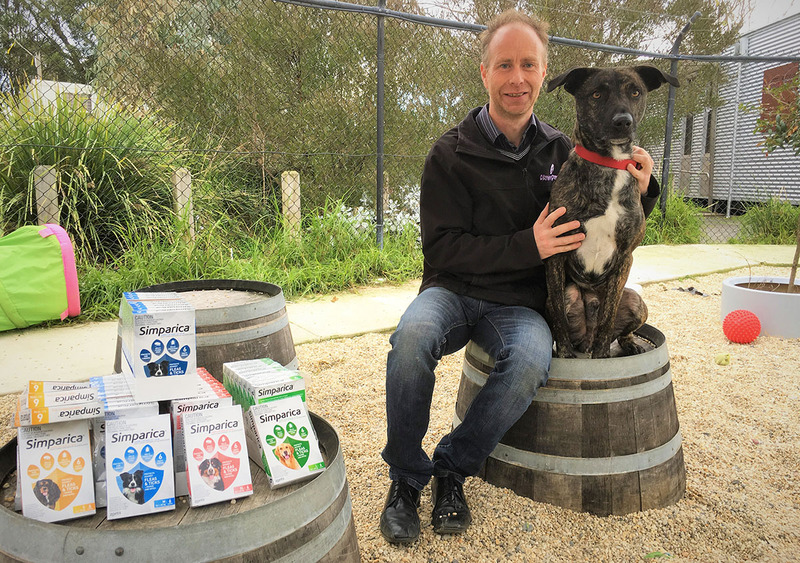 Claws ‘N’ Paws Pet Supplies has supported animals in despair by donating much needed Simparica flea, tick and mange treatments and winter coats, to local pet rescue organisation Animal Aid. Claws ‘N’ Paws charitably donated forty-five 6-pack Simparica flea, tick and mange treatments, which will help protect over 200 rescue pets for months to come. 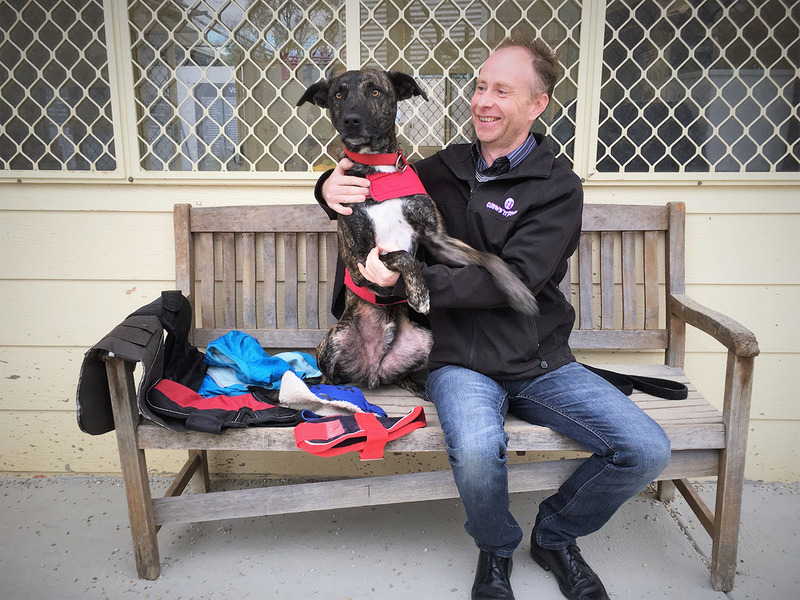 The Bayswater pet store also donated seven much needed coats to Animal Aid, as part of the Just For Pets ‘Caring Coats’ initiative, helping to keep rescue pets warm this Winter. The pet store invited the rescue organisation representatives into the store, where Claws ‘N’ Paws owner Rob personally handed out each donation. Donations such as these enable pet rescue organisations to give rescue animals the best care possible, whilst they wait for their forever homes. Claws ‘N’ Paws is an independently owned pet store in Bayswater, VIC, and is a proud member of the Just For Pets group. Just For Pets is Australia’s largest group of independent pet retailers.